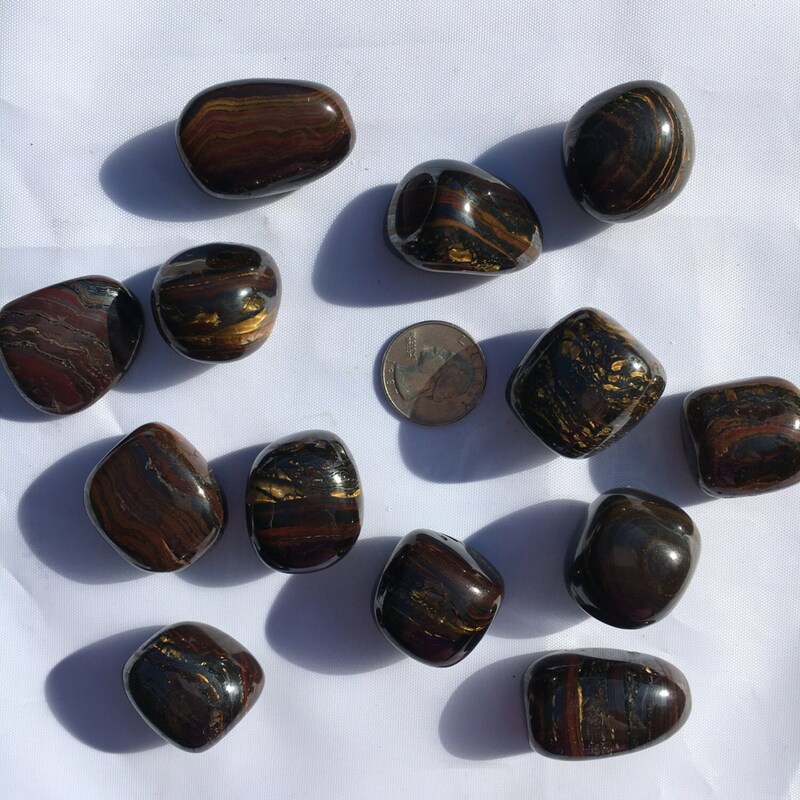 ✻ T u m b l e d S T O N E S ✻ TIGER IRON~ Tiger Iron is a combination of Jasper, Tiger's Eye, and Hematite. 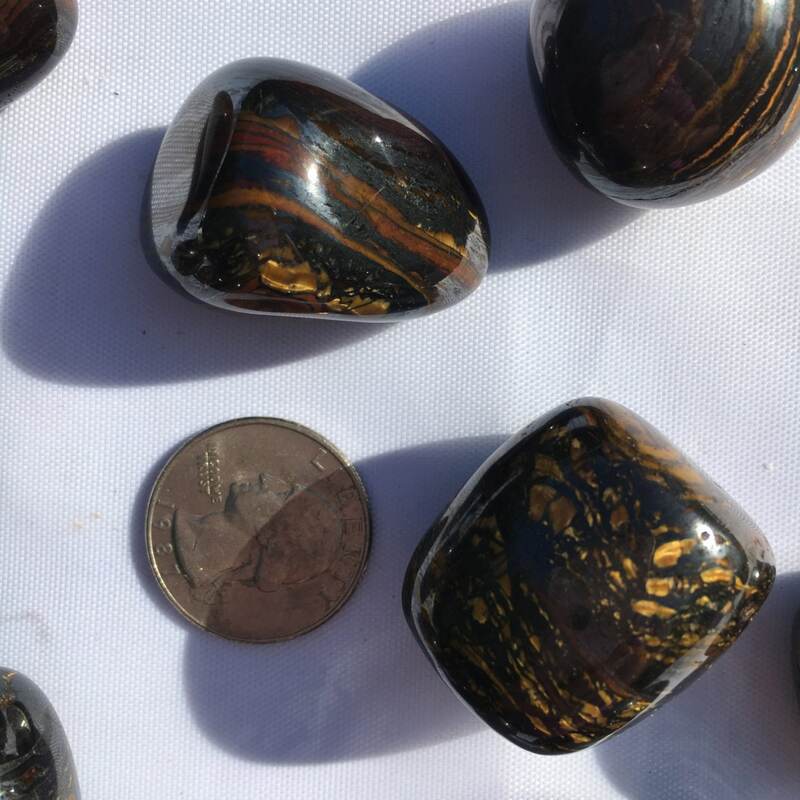 Tiger Iron promotes vitality. Helps with emotional and mental burnout and stress. Promotes change (when needed). Brings out creativity and artistic abilities. Works on blood, balancing red and white blood cells.